Blinded by an accident. Blindsided by danger. Riley thought she’d endured the worst, but the violent criminals who took so much from her are back for more. Dead-set on inflicting as much pain as possible, they’ve set their sights on the only good thing left in her life and will stop at nothing to destroy it and destroy the person Riley thought she’d become. Now she must revisit the worst part of herself to remove the threat and protect the one person who has been there for her. 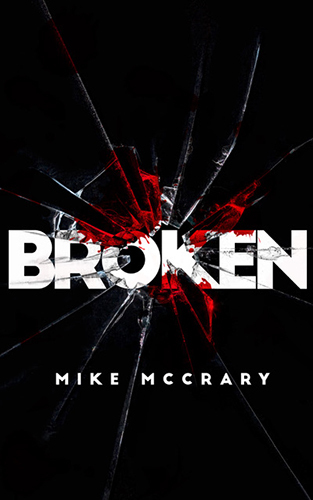 Broken is an intense short story from Mike McCrary that’ll have you begging for more.